Just like every other previous versions of Windows, the display fonts and icons may not fit perfectly into every screen sizes. Luckily, the Windows 10 has a menu to fix issues concerning size of your screen's content. 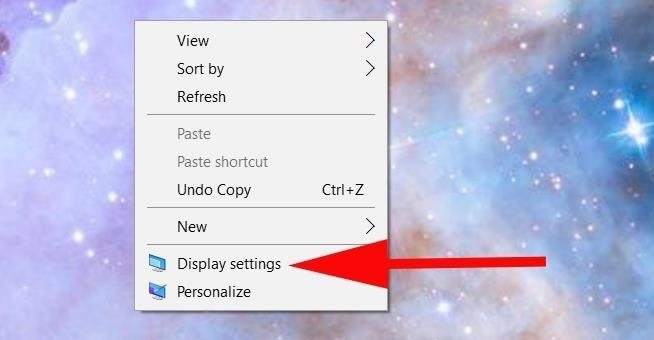 This post will guide you on how to adjust your Windows 10 display to fit perfectly into your PC's screen. 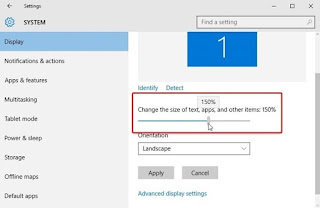 Apply your Changes and Log out; After applying changes, you will be asked to sign out to enable Windows load the new size. You should login again to see the changes and if the size is not good enough, simply follow the steps over again to adjust to perfection. Let me know if this was helpful. Don't forget to share this tip via any of the share buttons below this page. Cheers!